Sometimes we find ourselves needing to replace something we used all the time and, because it’s a necessity, are first inclination is to go but it at the store. That’s what happened when the zipper on a backpack we used to run errands with all the time. Instead, however, we reminded ourselves how good we are at making things and decided we’d have a lot more fun replacing the bag with something we made ourselves! That’s why we’ve been on a DIY backpack binge lately, looking up every option and resource we could find. Just in case you’re as keen to try your hand at making yourself a DIY backpack as we were, if not more, here are 15 of the best designs, tutorials, and concepts that we stumbled upon in our search for guidance! We’ll fully admit that we’re a lot more likely to choose a design or tutorial if there’s some kind of upcycling elements involved in the process of making it! That’s probably why this backpack from Salute to Cute which is made from denim scraps and fabric ends of other kinds from previous projects, caught our eye so well. 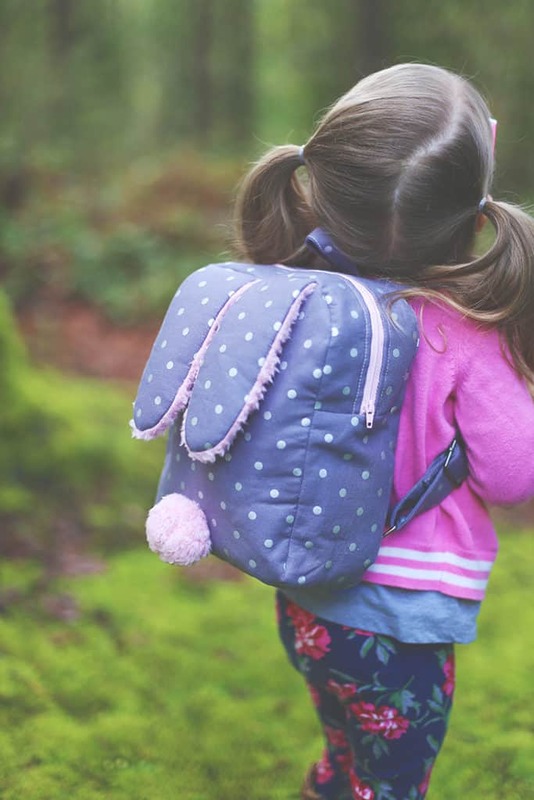 Maybe the backpack you’re trying to replace actually belong to one of your kids and not you, or perhaps your little ones have just grown a little bored with the plain, solid colour of their school bag? Either way, here’s a fantastic tutorial from Lia Griffith that shows you how to embellish the surface and pocket of the backpack with an eyeball and sharp teeth made from felt in order to transform it into a monster! 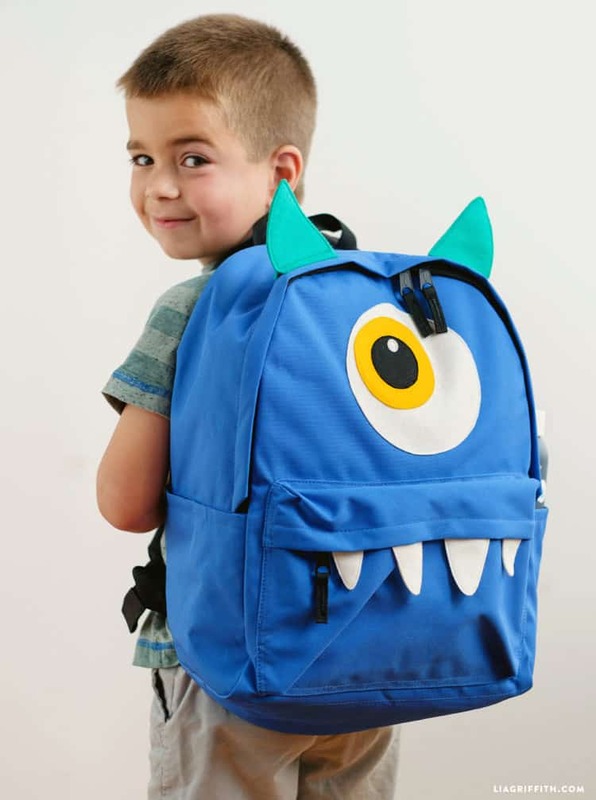 Have we really caught your attention with the fun idea of making a monster themed backpack but you’d actually prefer to take the idea a step further, adding the texture and actually making the base bag yourself? 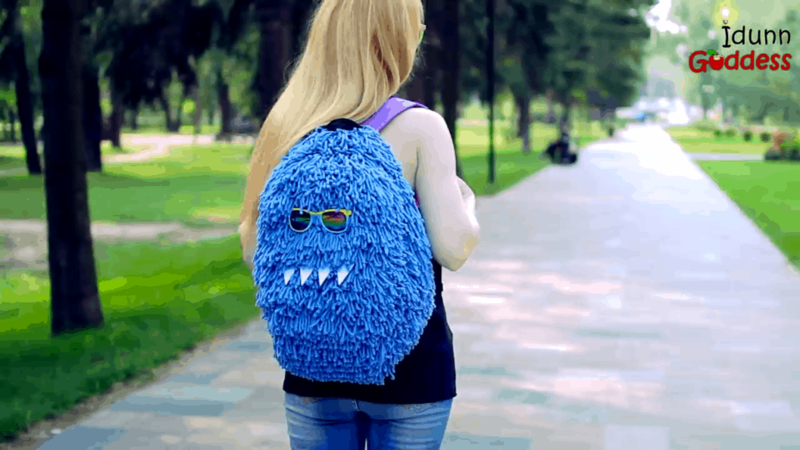 In that case, we think you’ll get a real kick out of this fluffy monster backpack from IdunnGoddess that looks like it’s wearing shades. Monsters aren’t the only things you can turn into soft, fluffy backpacks! Just in case your little one isn’t a big fan of monsters but really likes texture, here’s an adorable fluffy bunny inspired backpack that comes complete with its own little tail and ears. Get the full details for the bag itself and its bonus features in great detail on Sew Much Ado. Have you actually always had a soft spot for those classic, timeless looking canvas backpacks that come in all kinds of solid colours but you just don’t have the budget to get yourself a brand name one right now? In that case, we think you’ll be rather pleased indeed to discover that Adam Atkins has a full tutorial that teaches you how to dupe the style yourself with impressive accuracy. Are you really just in need of a cute little backpack style tote that doesn’t need to hold anything particularly heavy? 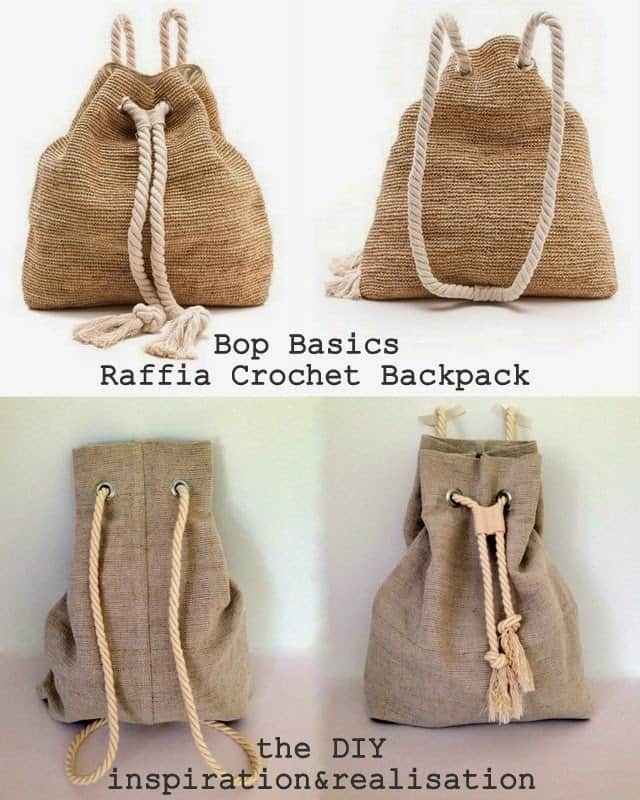 Then perhaps you’d prefer to make a simply styled bag like this drawstring backpack! We adore the way Alice and Lois used ribbons as the straps here and matched their colour to the details in the patterned pocket they put on the fact of the bag. 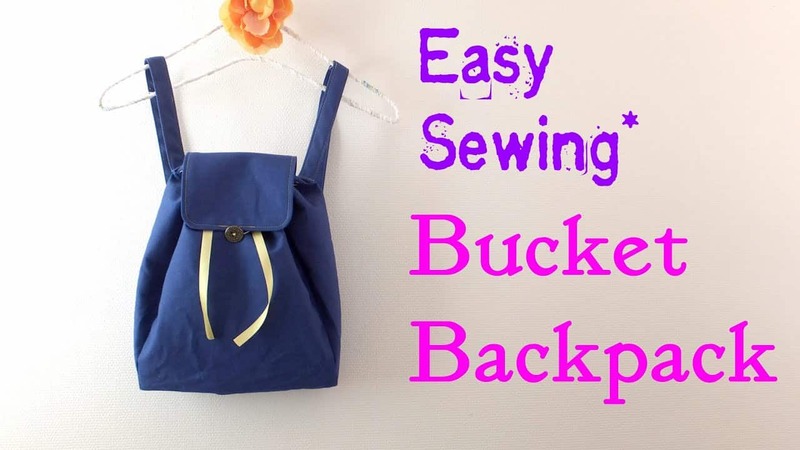 Were you very intrigued indeed by the idea of making an entire fabric backpack from scratch but you just haven’t seen an idea that quite makes up your mind yet? Then here’s another lovely design for your consideration! Check out how Handmadiya made this beautiful Kawaii inspired backpack using sewing and quilting techniques. Did you like the idea of using a less structure backpack like the drawstring tote we showed you earlier but you’d rather your bag have a top that stays wide and folds over, so you have an easier time accessing things quickly? In that case, we think you might get along a little better with something like this canvas wide topped pattern from Trash to Couture. 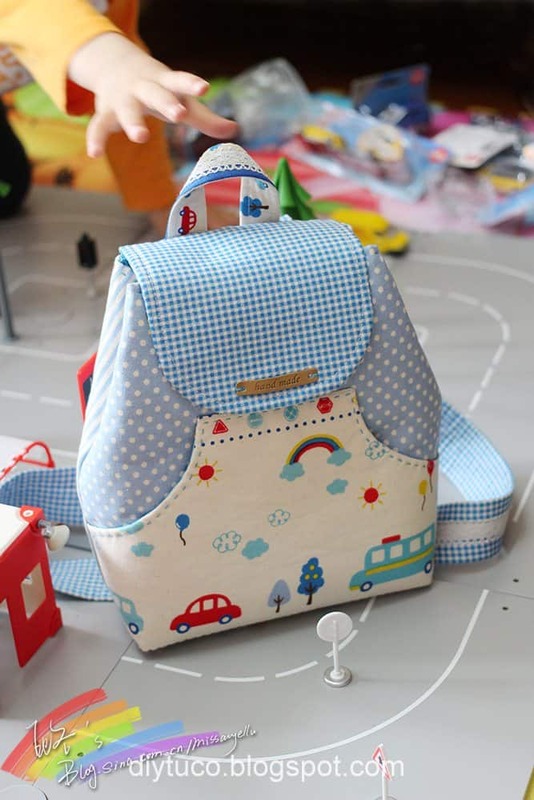 Are your little ones going off to school or play group for the first time soon and you’d like to get them start in the habit of taking a knapsack for when they start proper grade school, but they don’t really have much to carry yet? 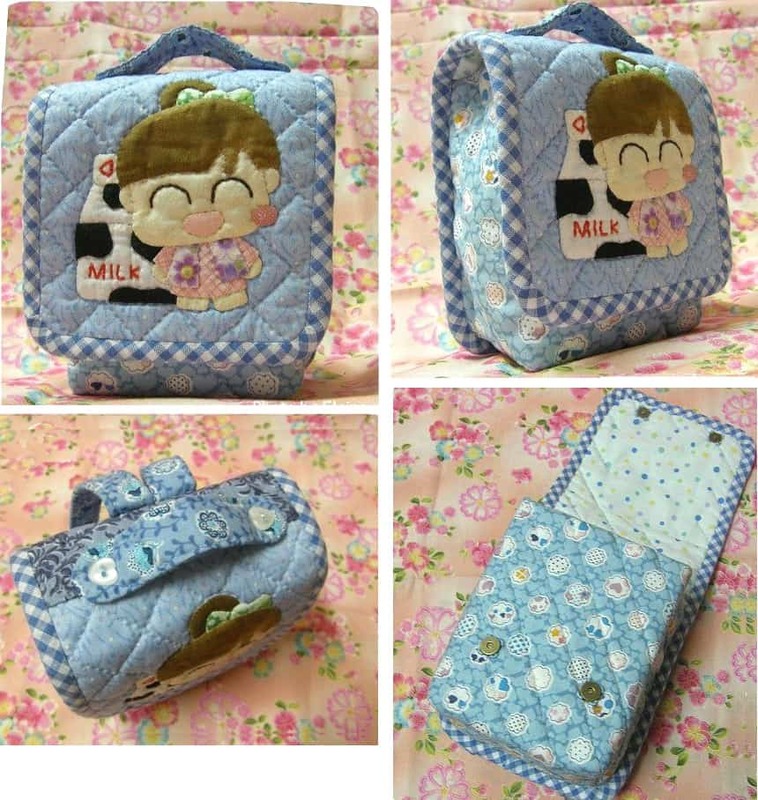 Then try making them this cute cute, miniature fabric and flap bag to put their snacks in! DIY Tutorials Collection has all the details you’ll need to make it happen. If you’ve actually been scrolling through our list hoping to find something that’s a little more unique in its shape or style than most of what you’ve seen so far, then we’re pleased to report that your patience has paid off! 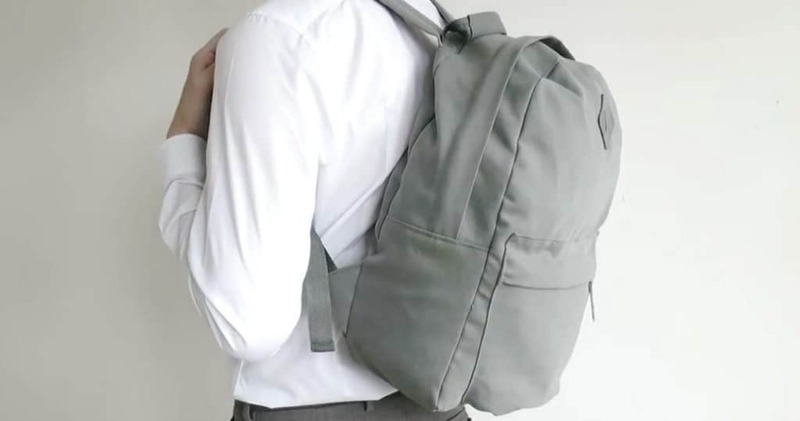 Check out how Some Scoundrel made this cool A-line backpack with zippered pockets that follow its natural angle and a sling strap that sits across your chest. 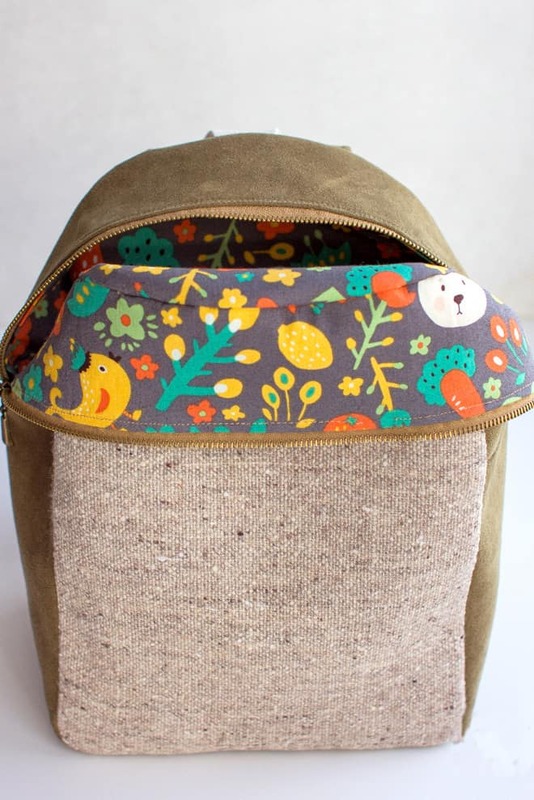 Are you actually feeling quite torn between making a backpack that’s naturally coloured so it matches everything and getting a little bit more fun than you normally would with patterns and colours? 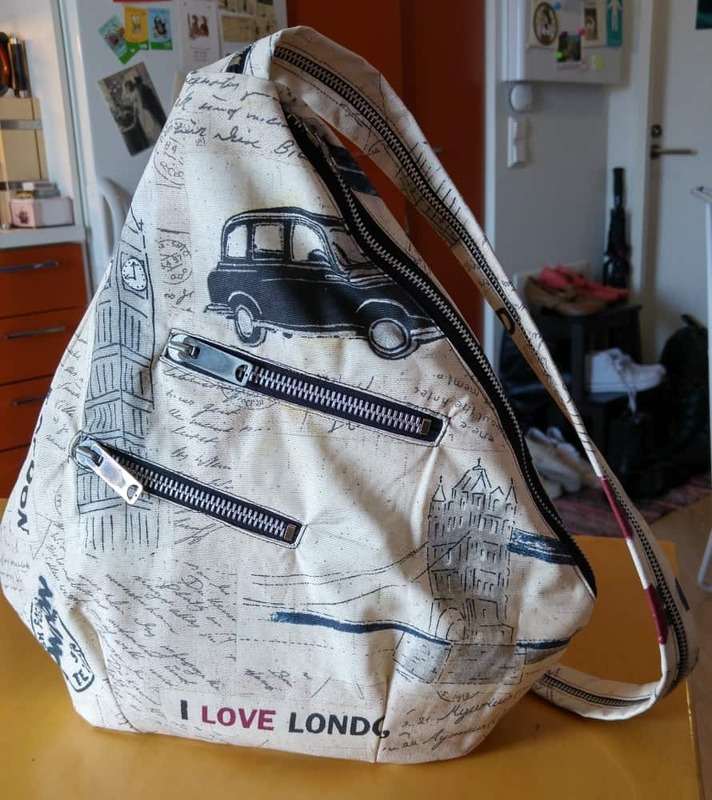 Then maybe you’ll enjoy the way Fastmade avoided having to choose between the two concepts at all by doing a neutral colour on the outside of their bag and an exciting pattern on the inside, so it peeks out every time they unzip it! We’ve already shown you a backpack idea made from denim scraps, but this alternative version of a similar concept actually urges you to use the jeans as they already are! 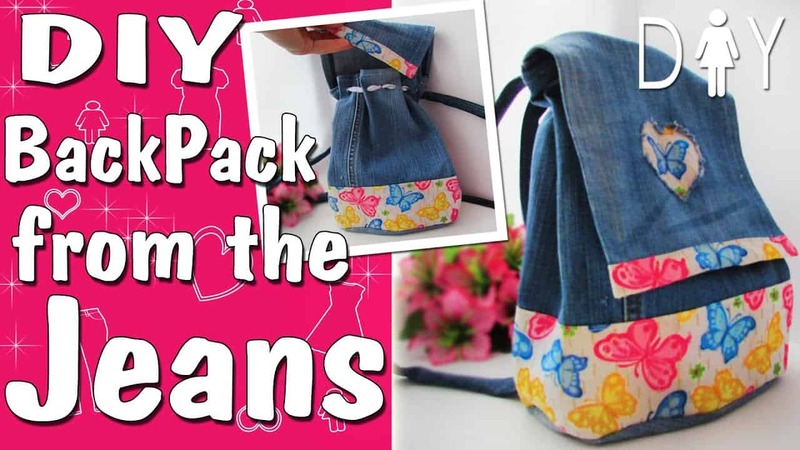 DIY Crafts TV outlines step by step how to create a bag using the waist and leg of an old pair of wider leg jeans to make the bottom of the backpack and a closing flap. 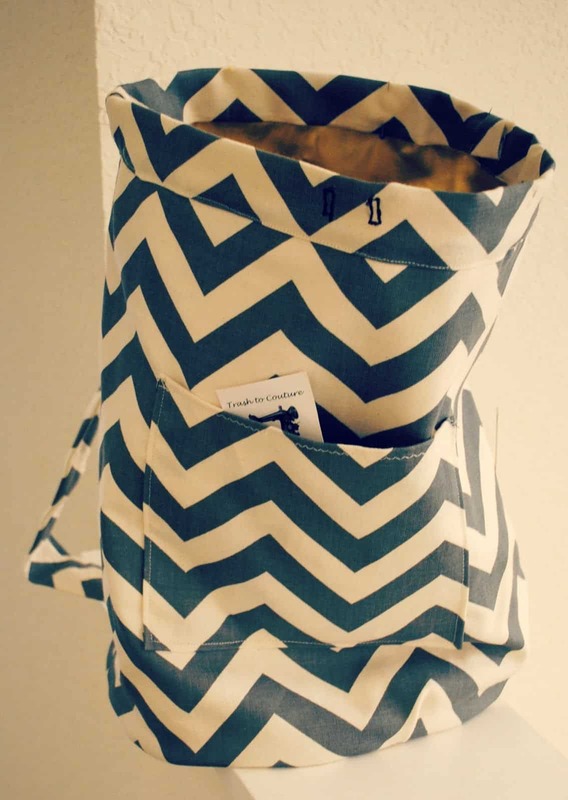 Use strips from the other leg to create the straps and handle and add contrast by trimming the bag with another fun fabric! Perhaps you actually still have a backpack that’s usable and works quite well but you can’t help wishing that it had a few more pockets for things that you need quick access to? We’ve been known to lose our keys in the large compartment of ours before and spend way too long looking for them in the deepest depths of our things, so we really support this idea. Find out how easily a useful pocket (in a neat contrast colour and everything) can be added to your bag courtesy of Ken Andrew Daily. 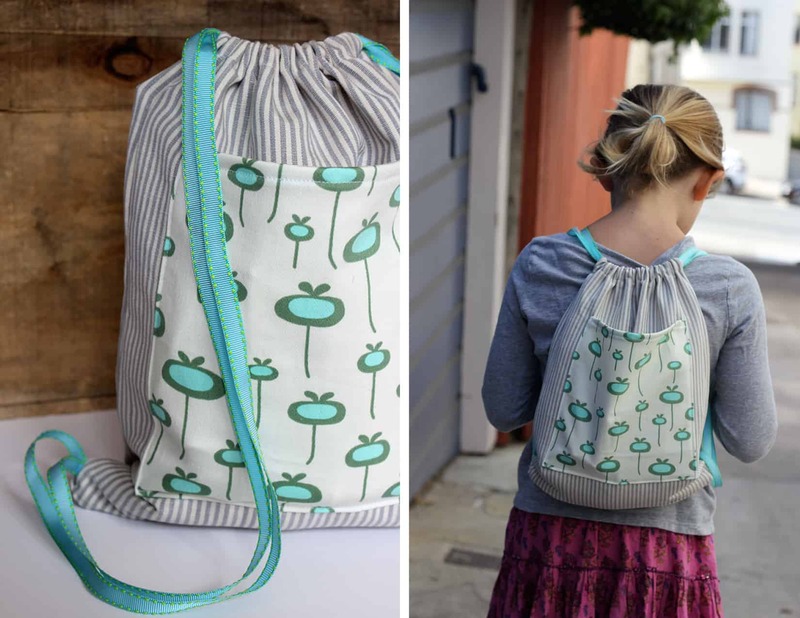 Have you actually been thinking about how much you love the idea of a drawstring backpack but you’re always a little worried that the pucker will come loose at the top if you don’t pull hard enough? Then maybe you’d like to add a little bit of extra security by making a bag that has a flap too! Take a look at how surprisingly easy that is on atelierRuth. Just in case you’re actually looking for something that takes a little more effort and skill but you’re feeling up for a challenge, here’s a wonderful raffia crocheted backpack pattern from Inspiration & Realization that lets you make a combination of the styles you’ve already seen on this list and liked, but with a little more detail and a slightly more rustic feel! 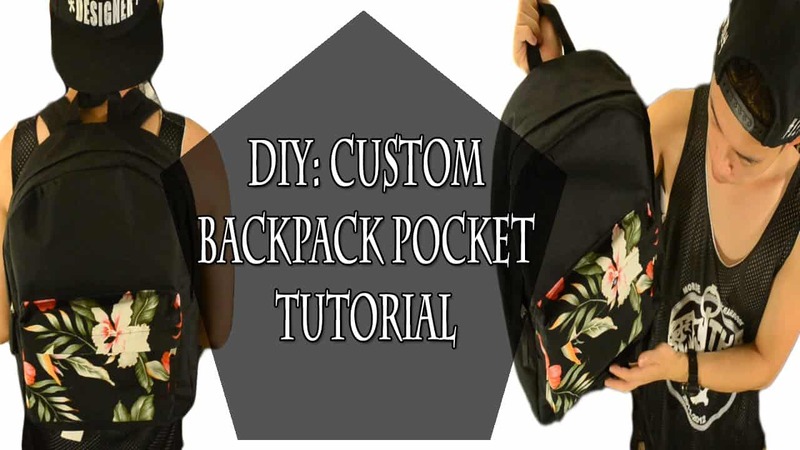 Have you made another kind of DIY backpack before that you love using but that you don’t see here on our list? Tell us all about it or link us to photos of your finished bag in the comments section! 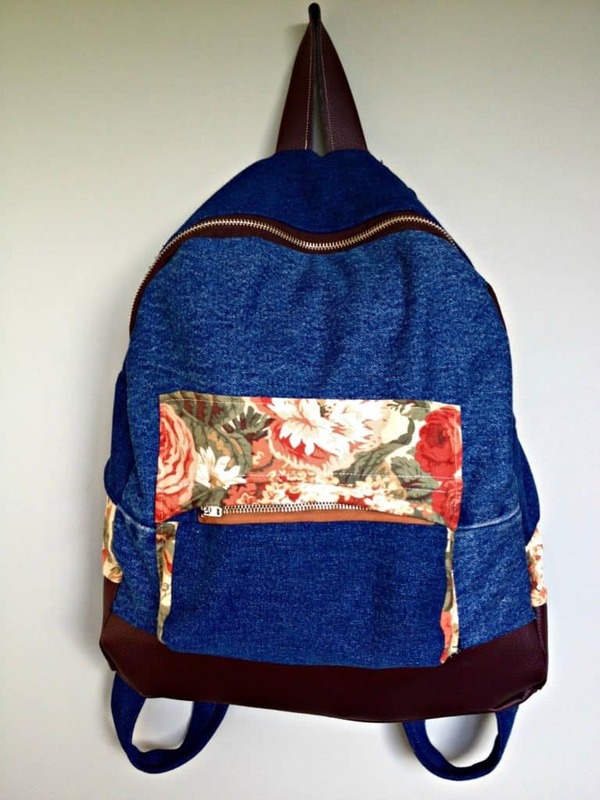 The post Cute DIY Backpacks for Back to School appeared first on DIYs.com.